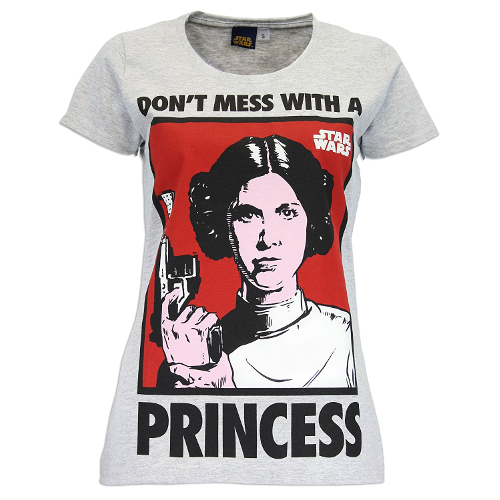 Broadcast the warning that you “Don’t Mess With a Princess” with this Princess Leia graphic t-shirt. 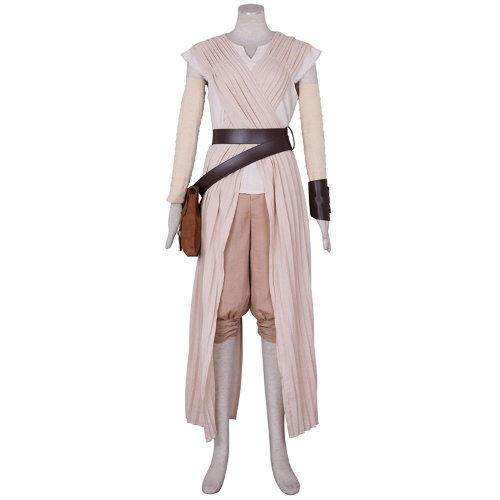 This t-shirt captures the iconic image of Princess Leia from A New Hope perfectly in a comic style graphic, and is the perfect t-shirt for Star Wars girl power. 92% cotton, 8% polyester, and 1005 awesome.